Wireless audio communication solutions for Volleyball referees. 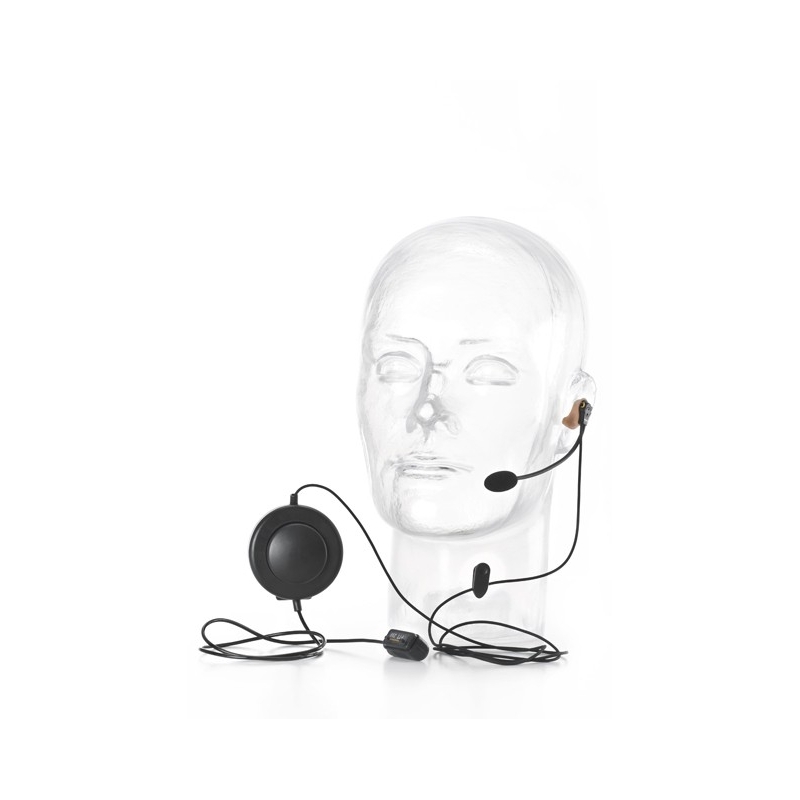 VOKKERO® Squadra is a communication system developed to meet the requirements of professional volleyball referees. 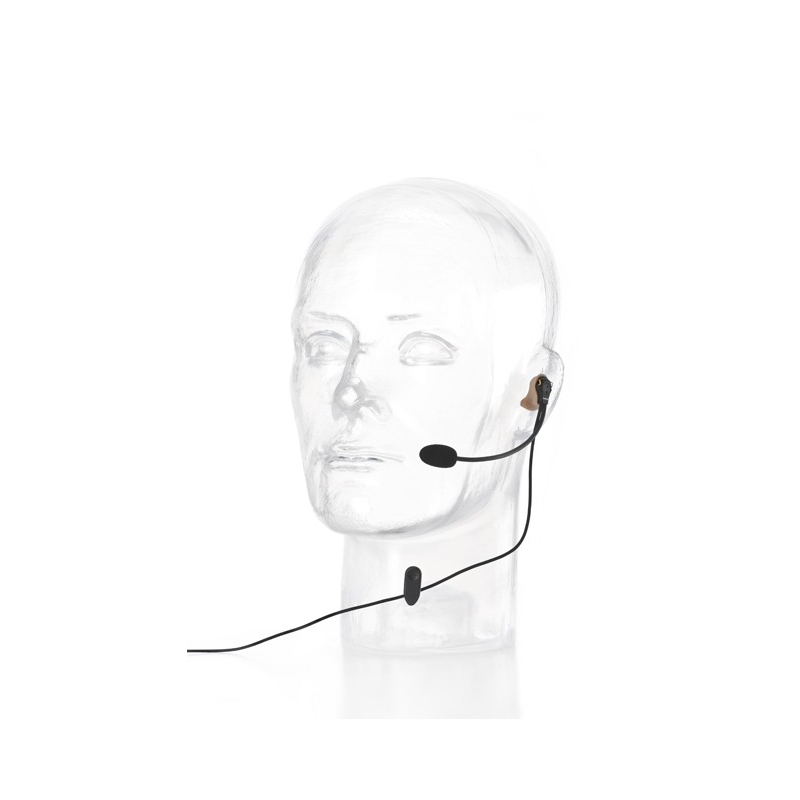 It is composed of a set of mobile radio terminals with a wide selection of microphone headsets and accessories. • Improved optimization of audio quality and noise fi lter. 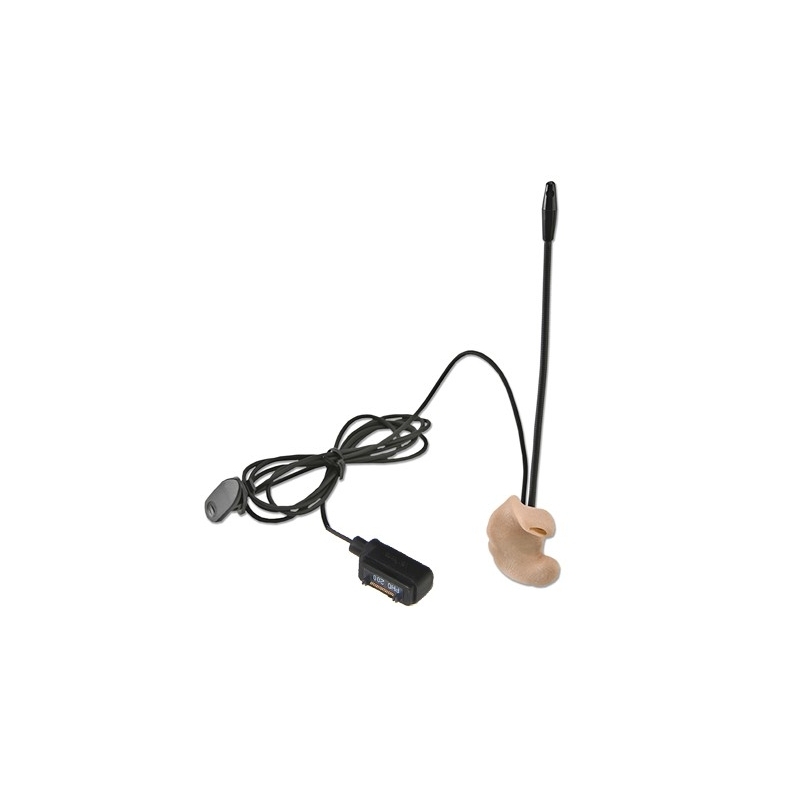 • Substatially reduced overall size with low profi le case and internal antenna. • Extremely quick and simple touch-screen confi guration interface.